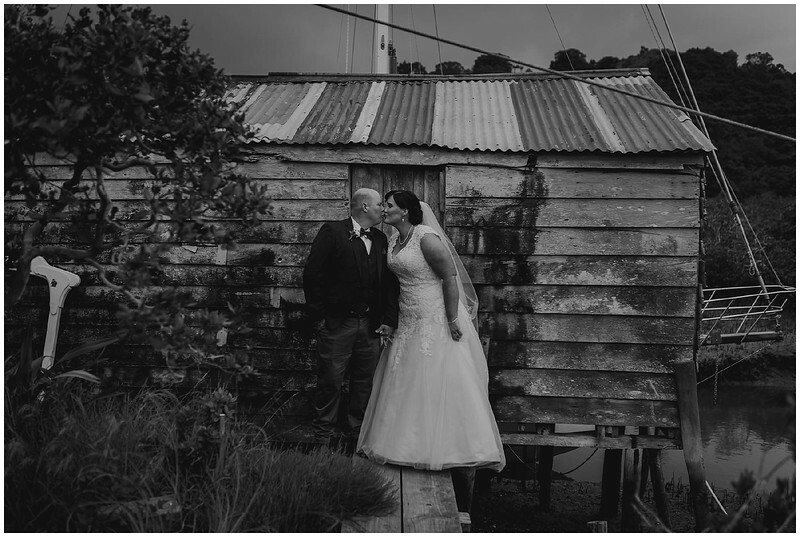 I half expected a weird hermit guy to open the door behind them and say nonsensical things to us... but instead we just got some sweet photos with a really daunting black sky in the background. 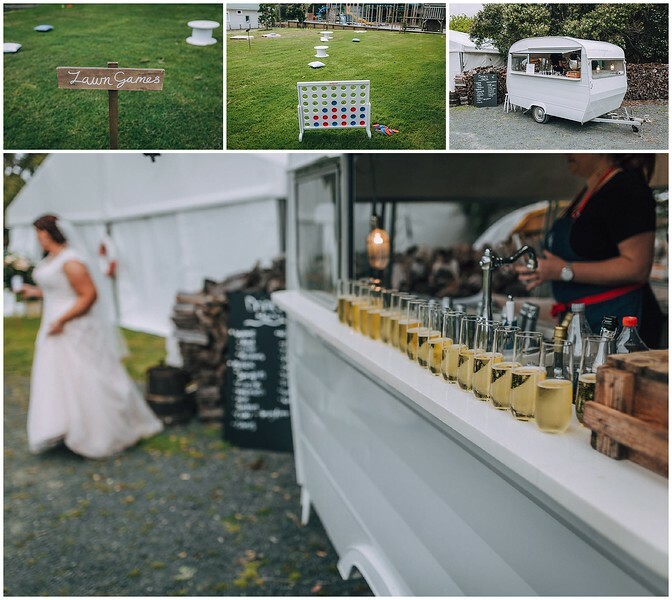 The reception was held at the Danish Society's Coast Retreat - Valhalla, which is an amazing homestead on impeccable grounds on one of Leigh's wee peninsulas. 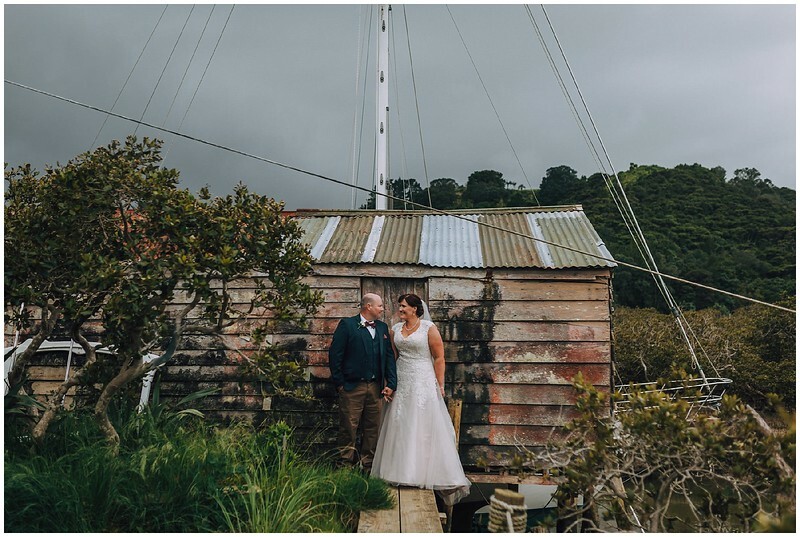 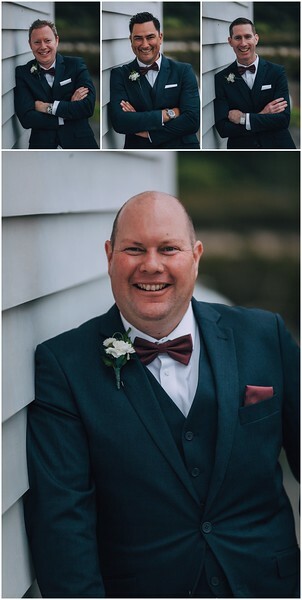 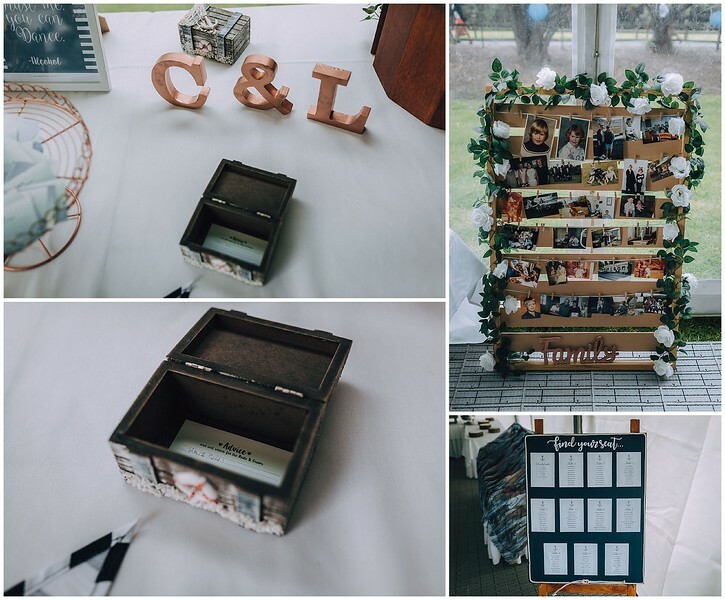 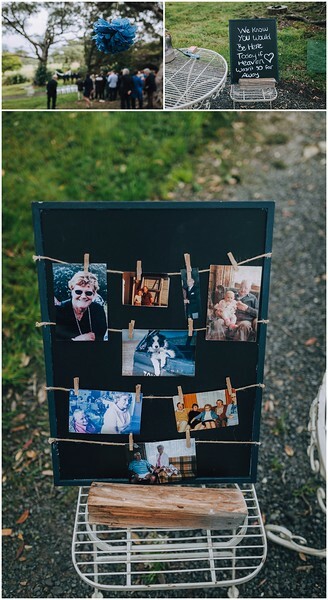 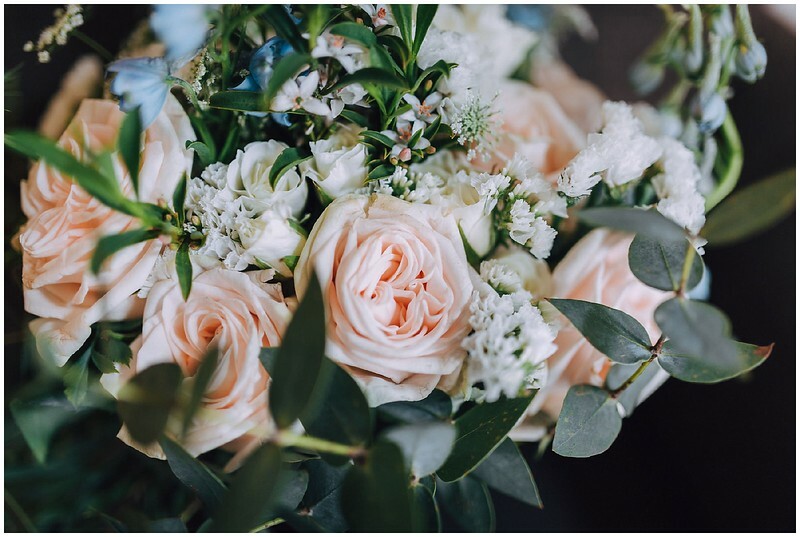 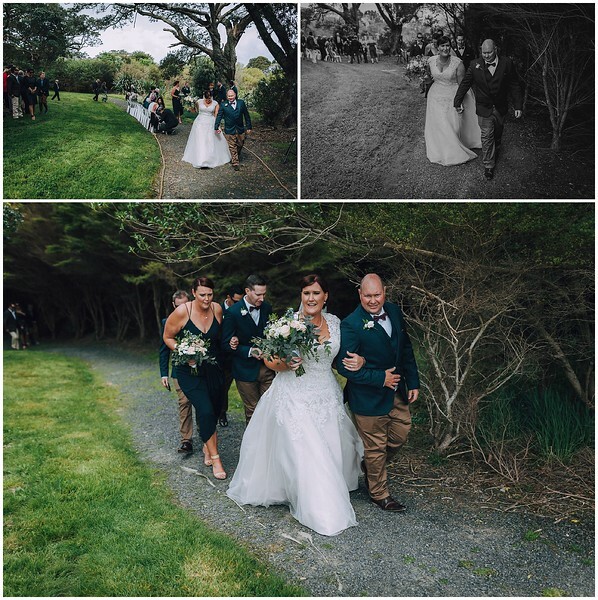 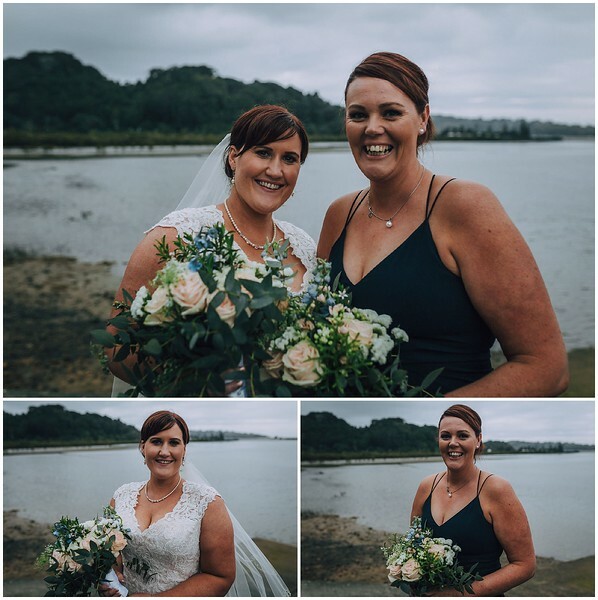 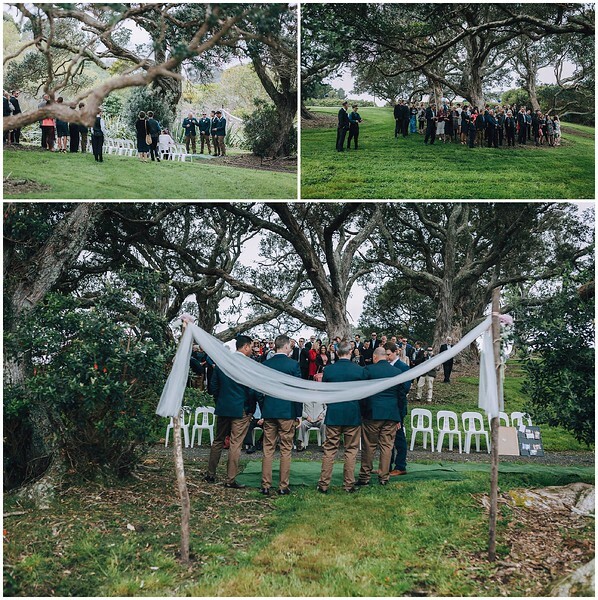 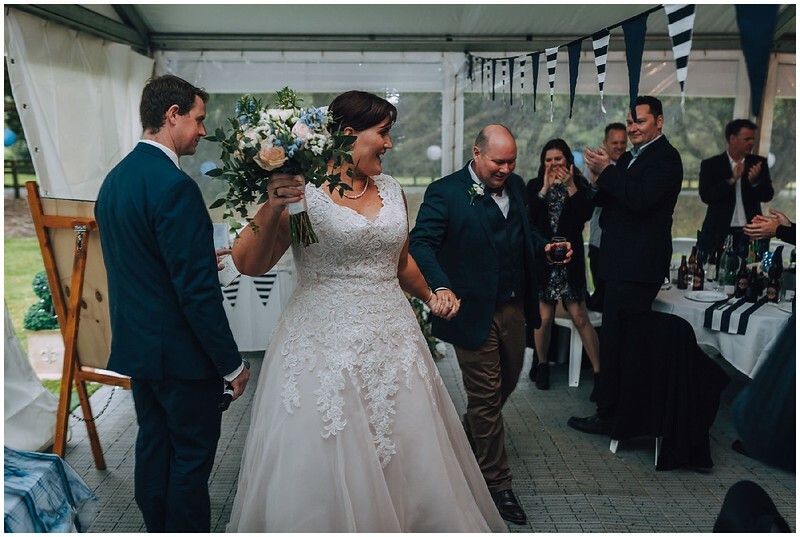 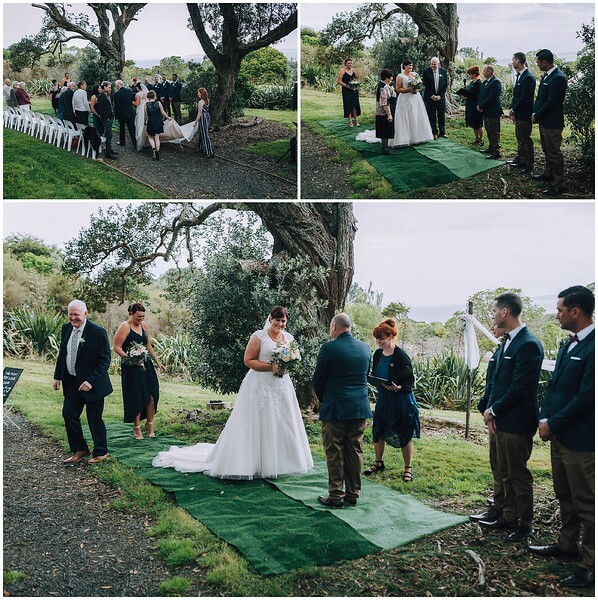 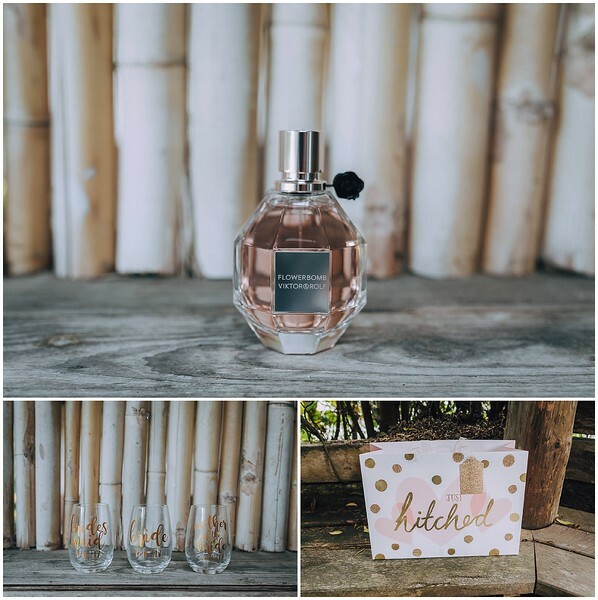 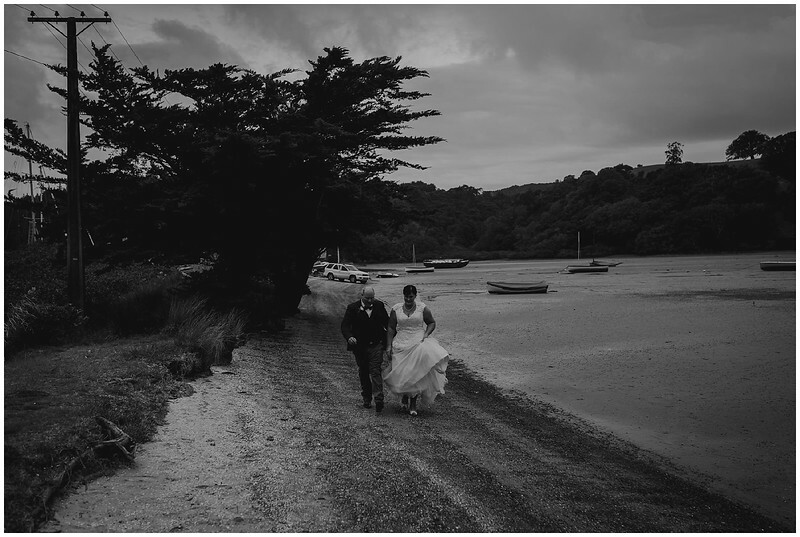 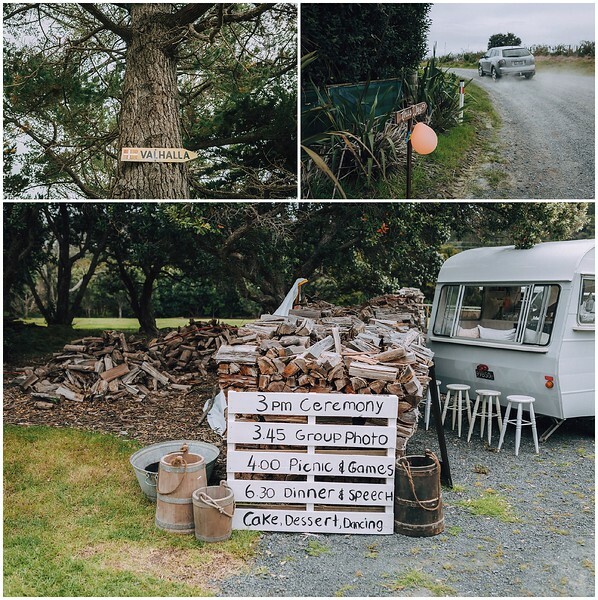 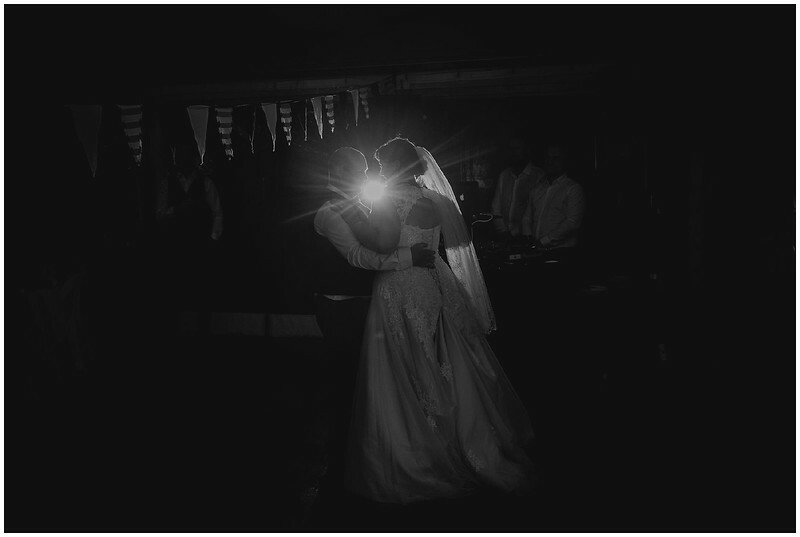 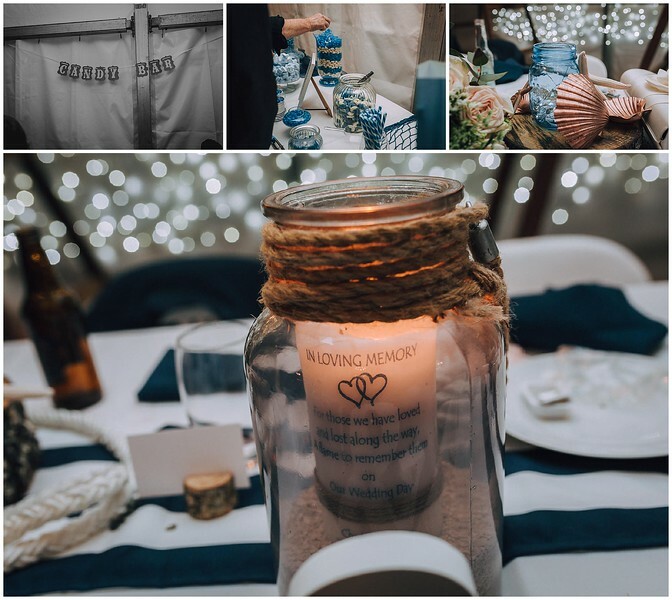 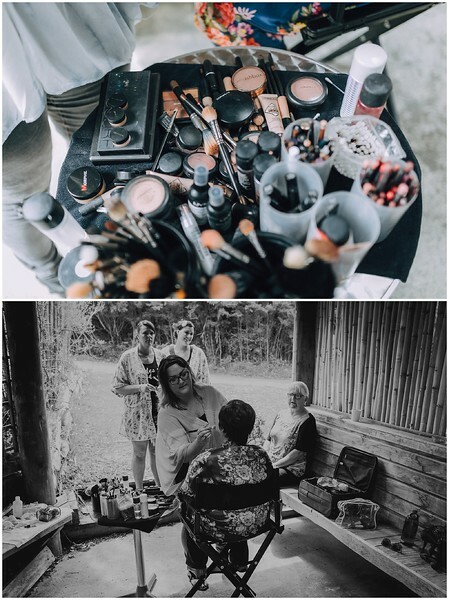 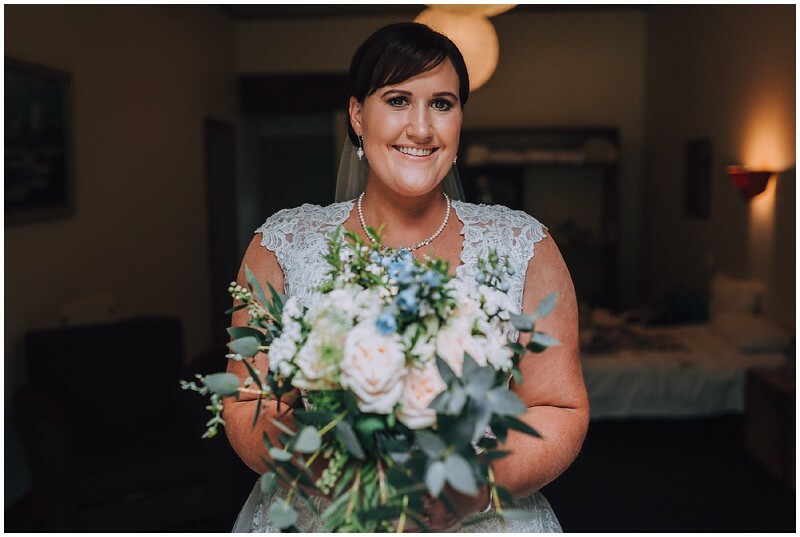 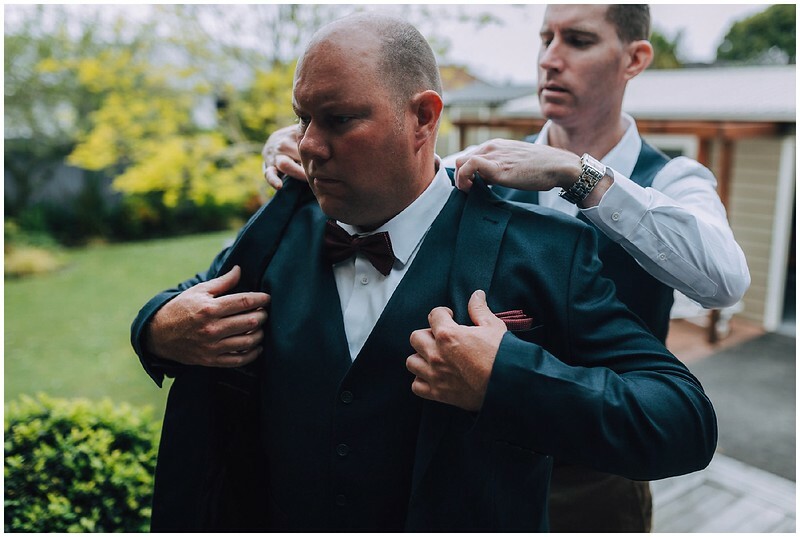 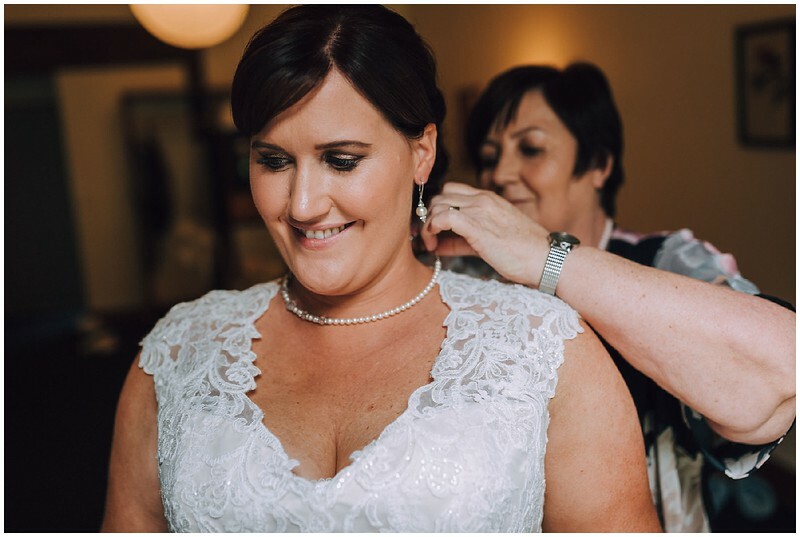 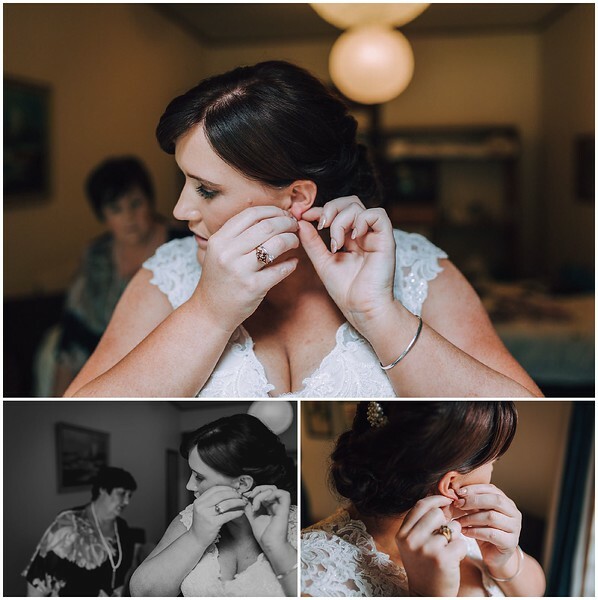 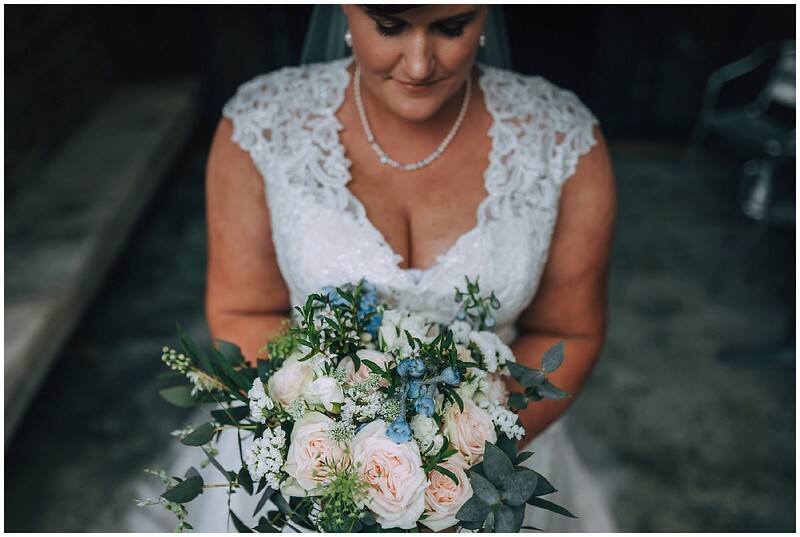 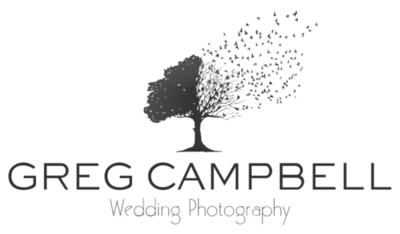 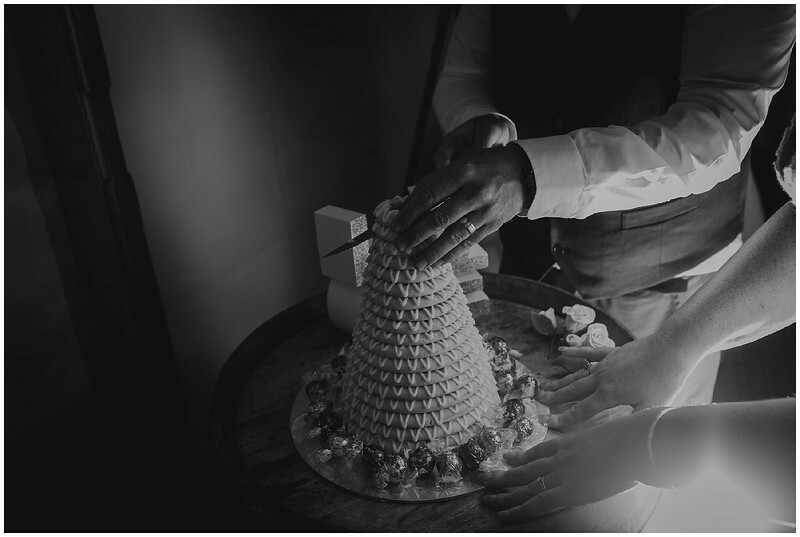 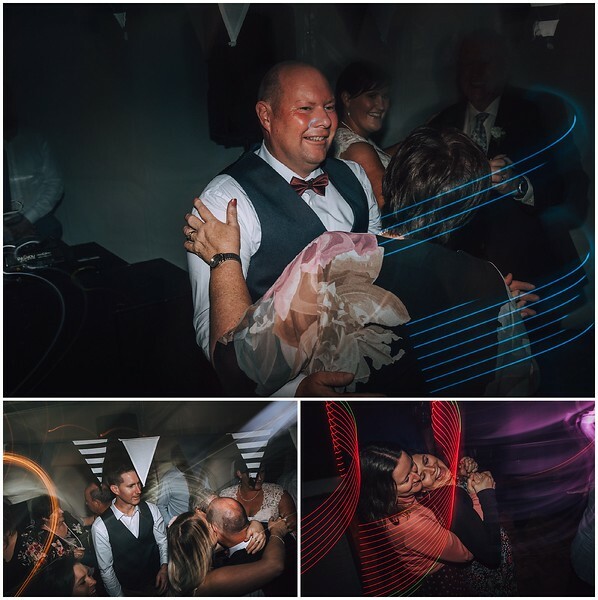 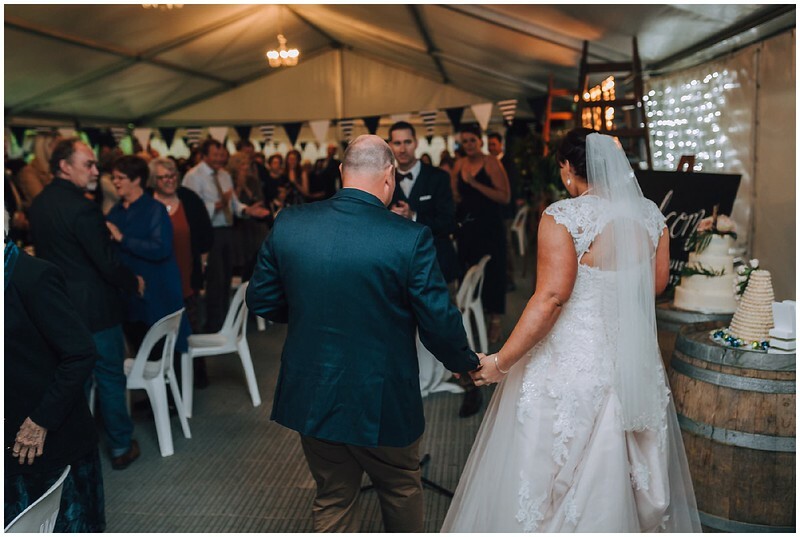 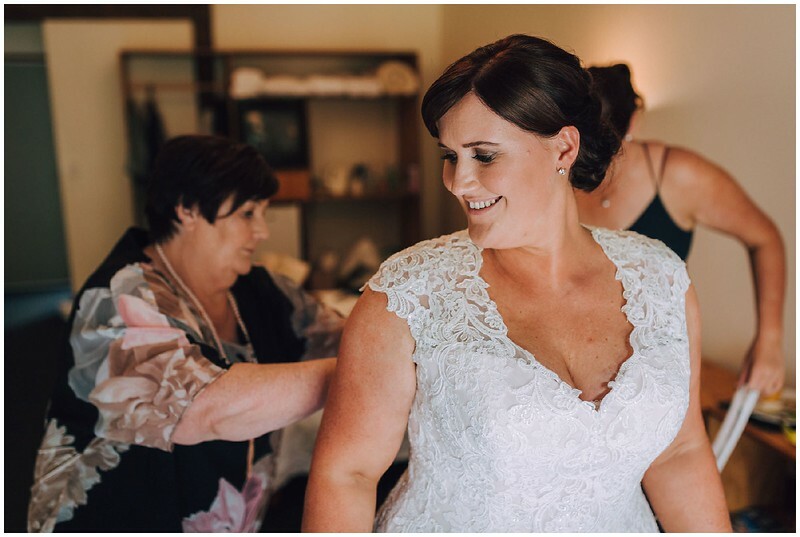 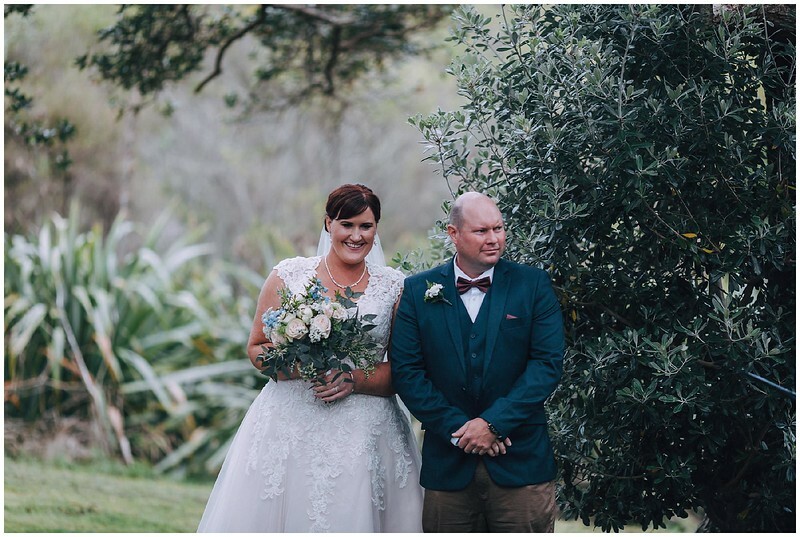 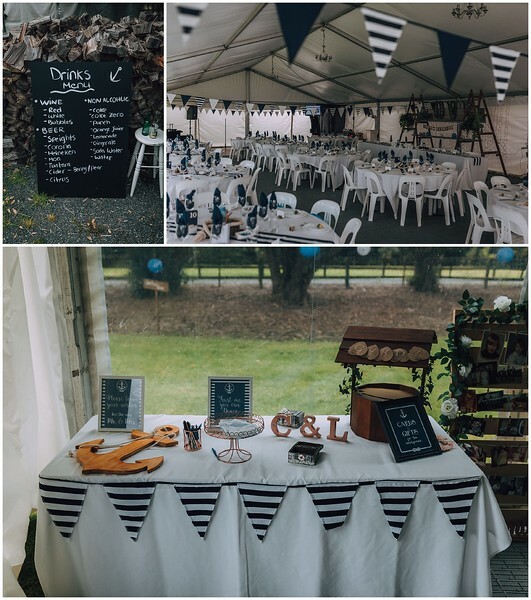 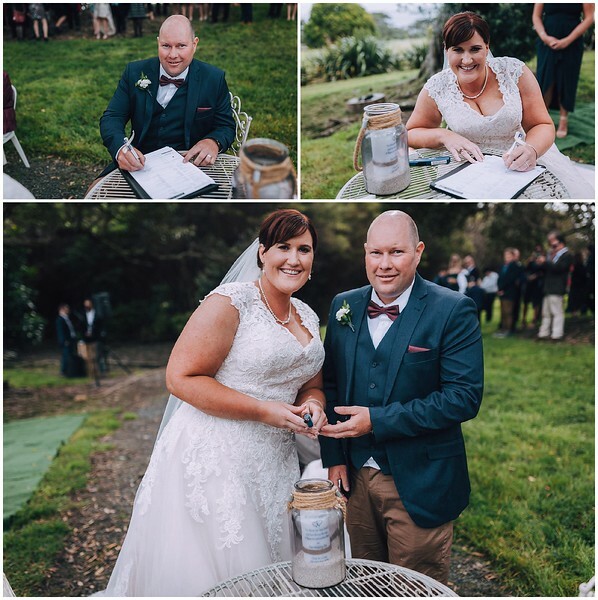 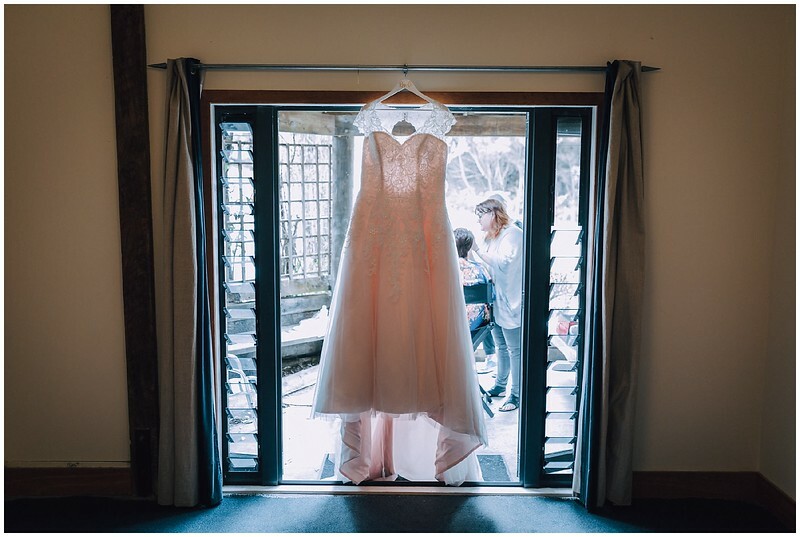 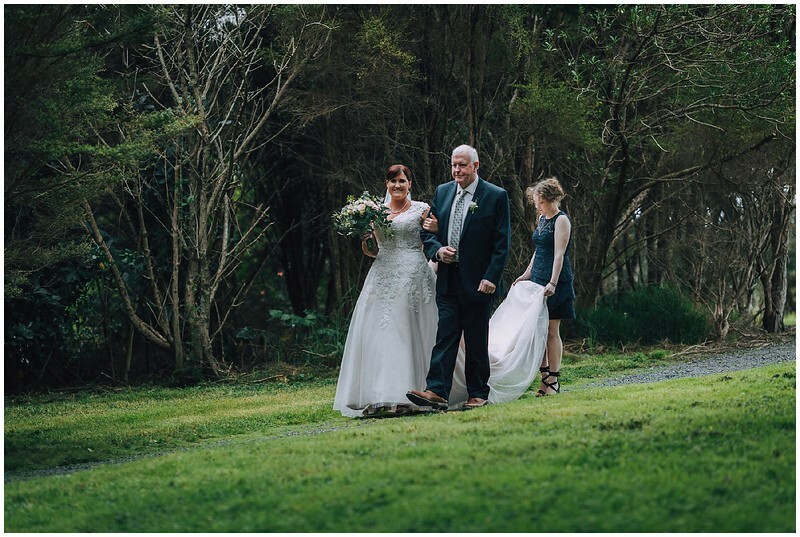 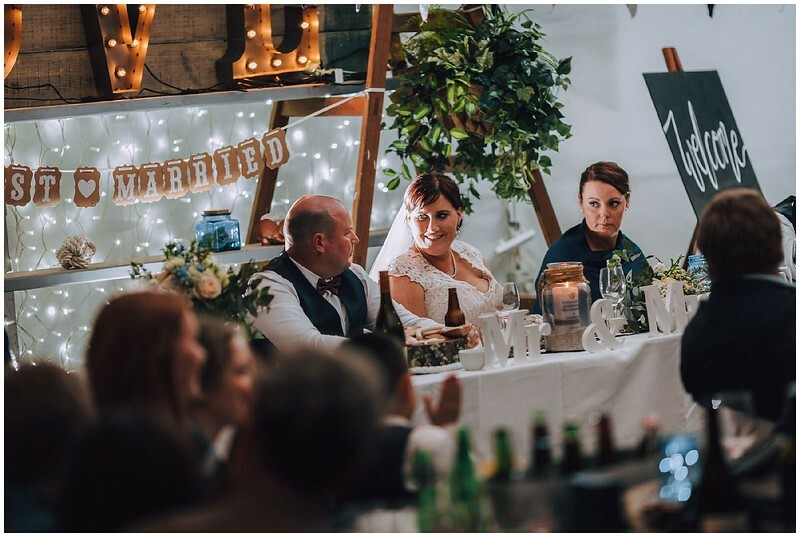 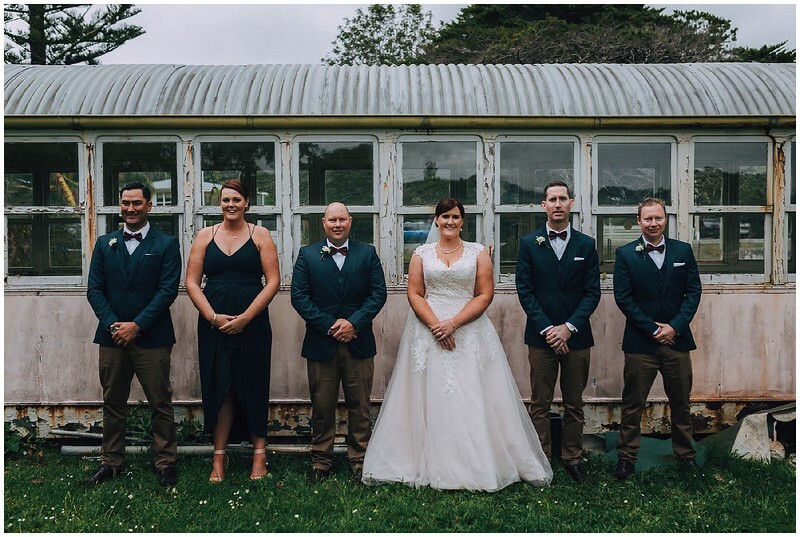 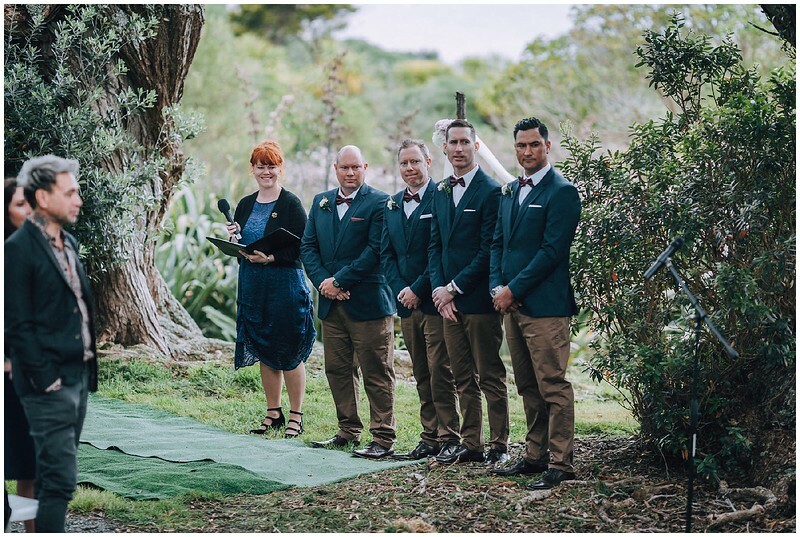 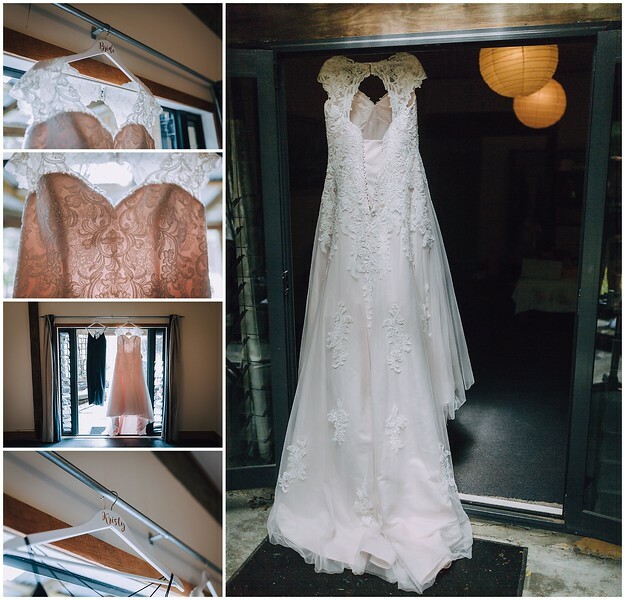 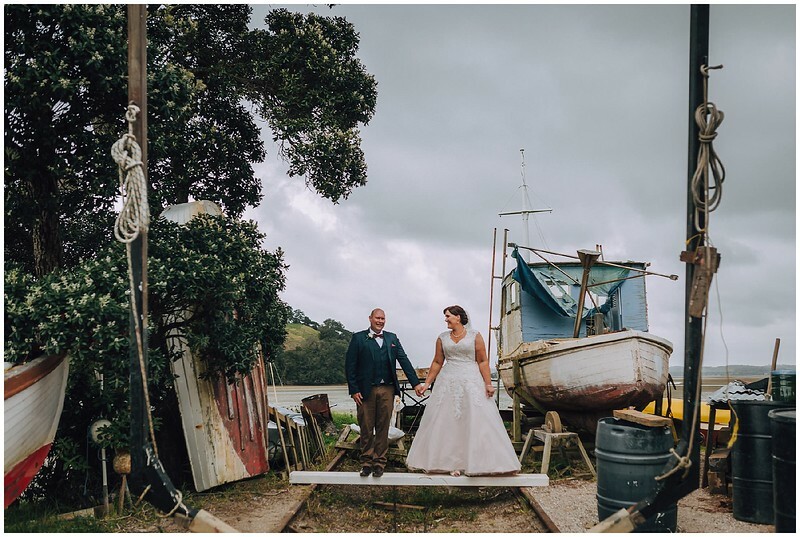 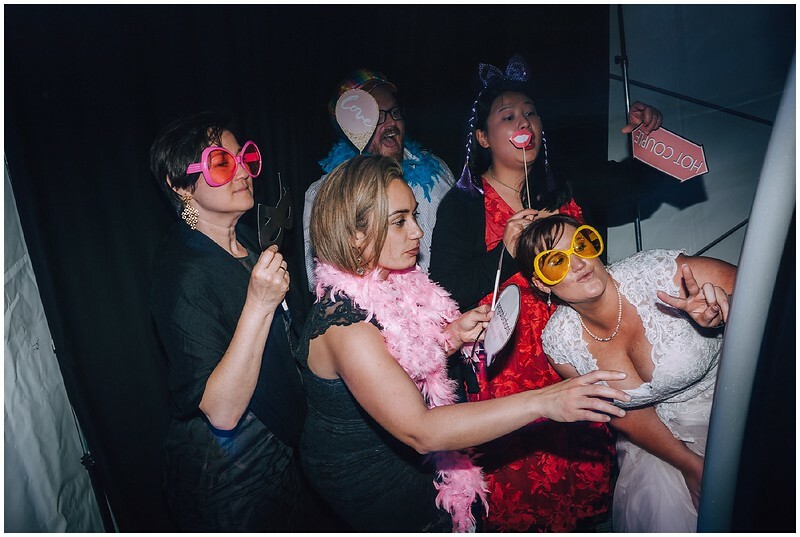 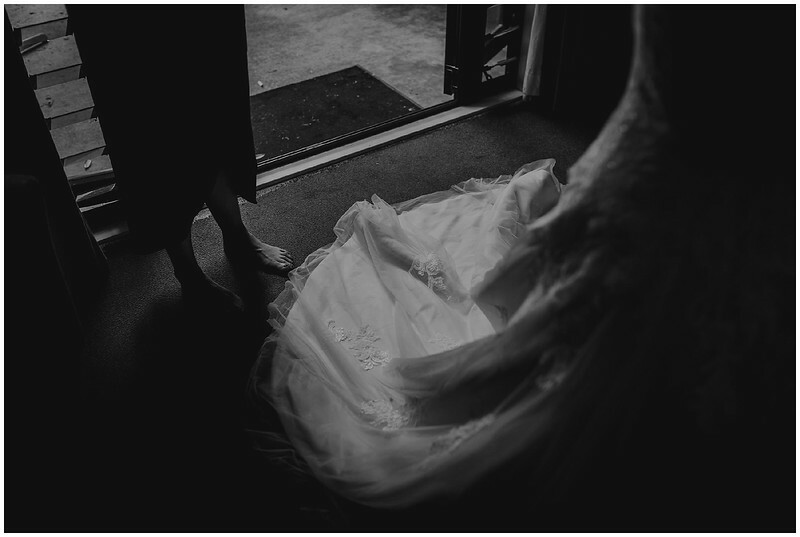 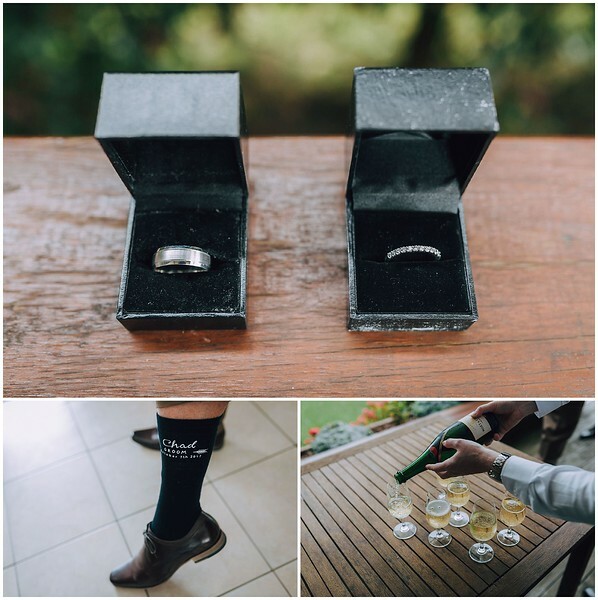 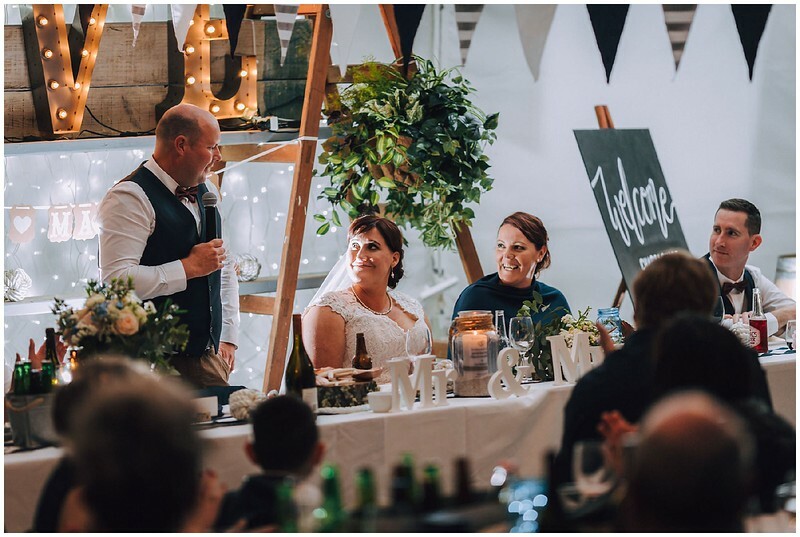 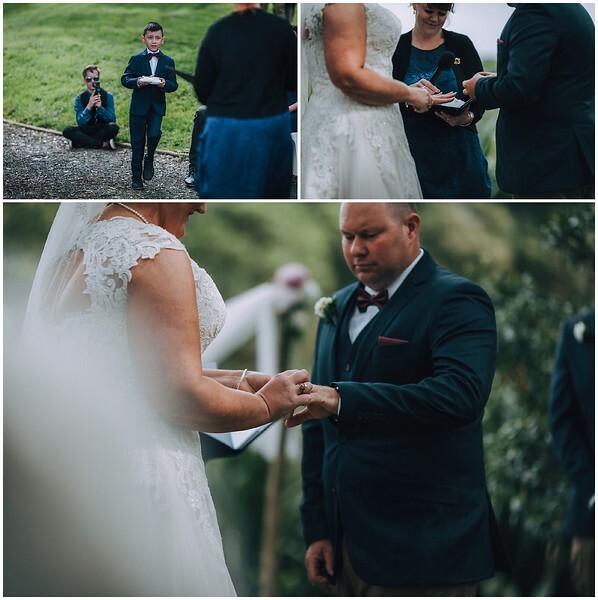 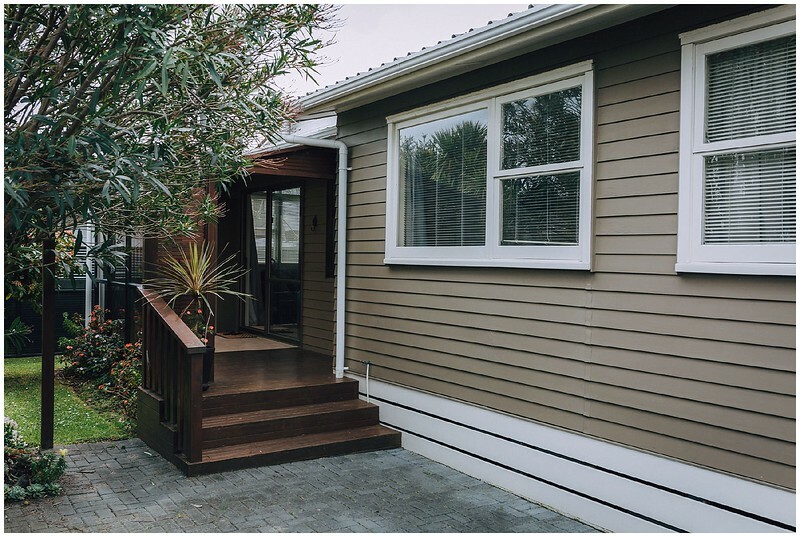 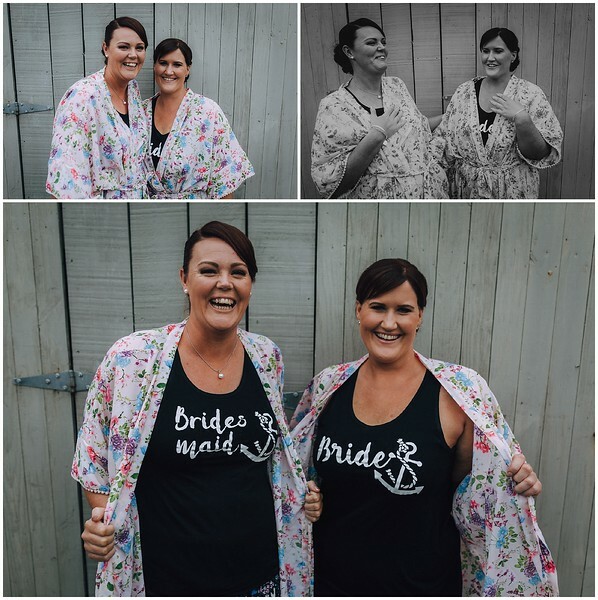 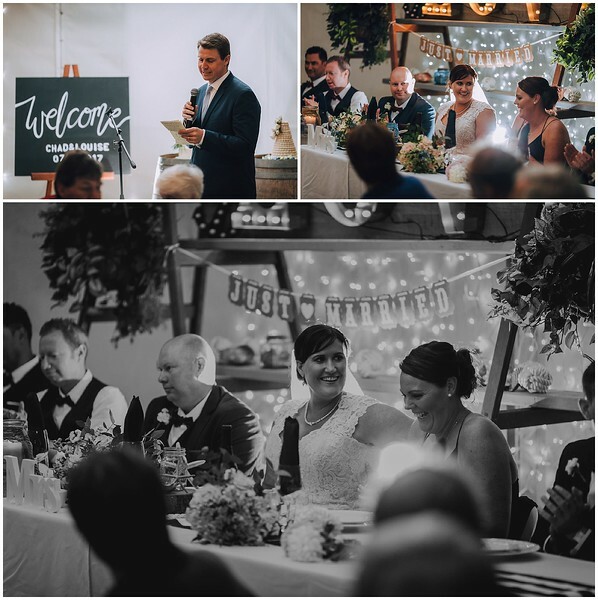 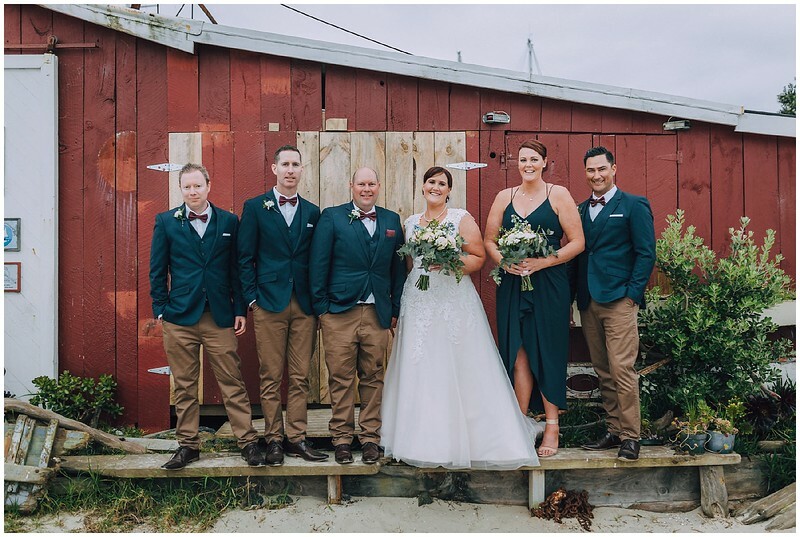 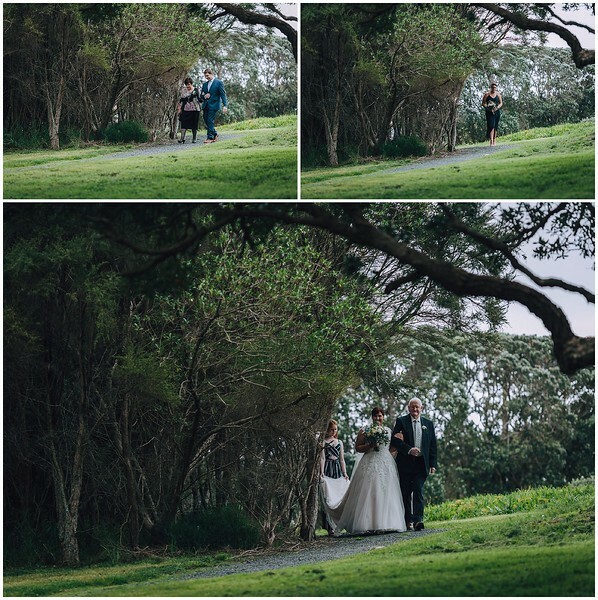 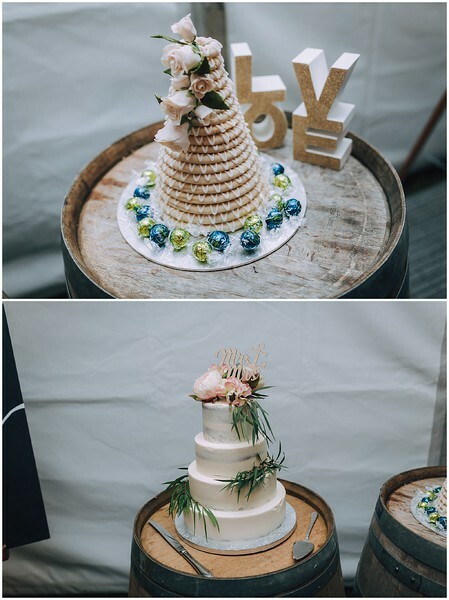 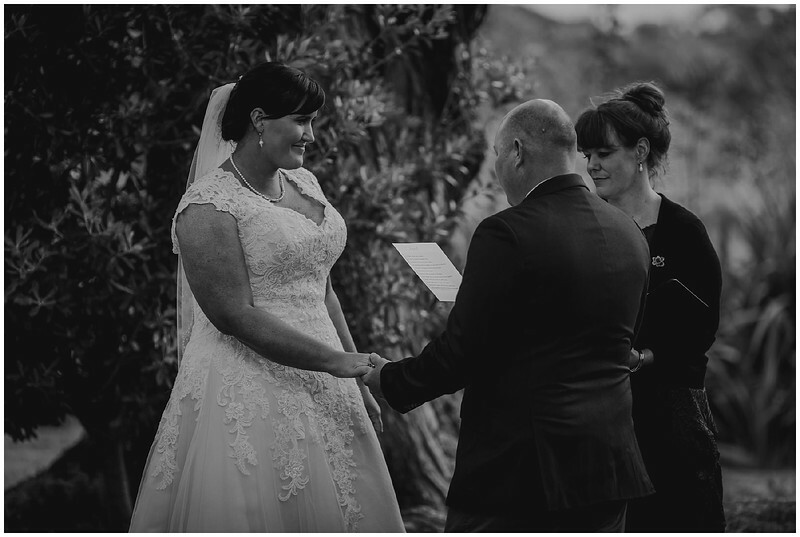 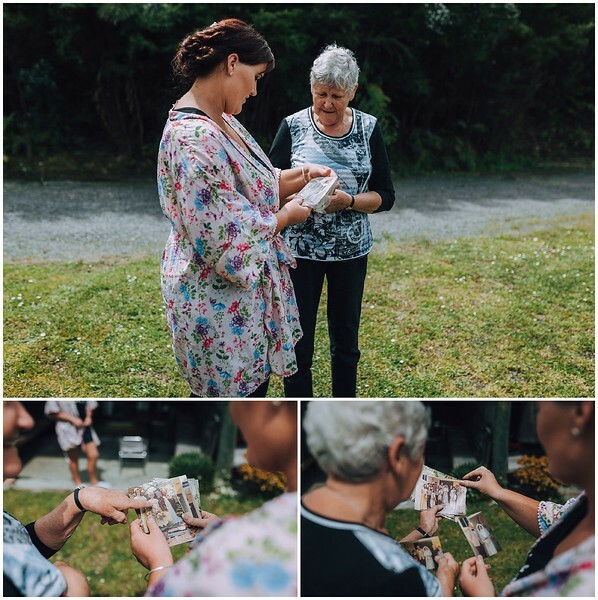 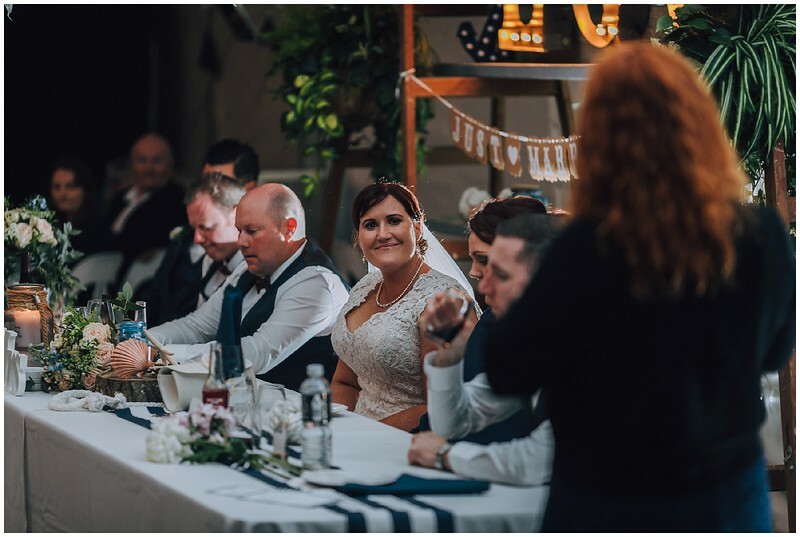 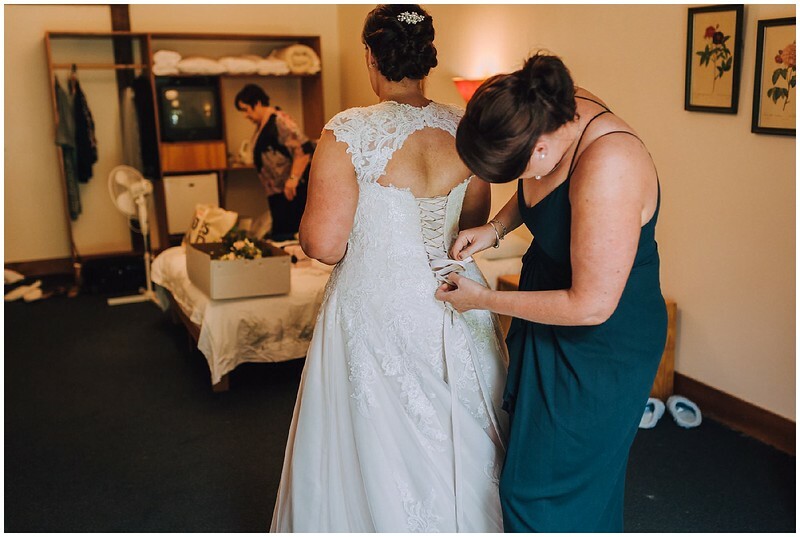 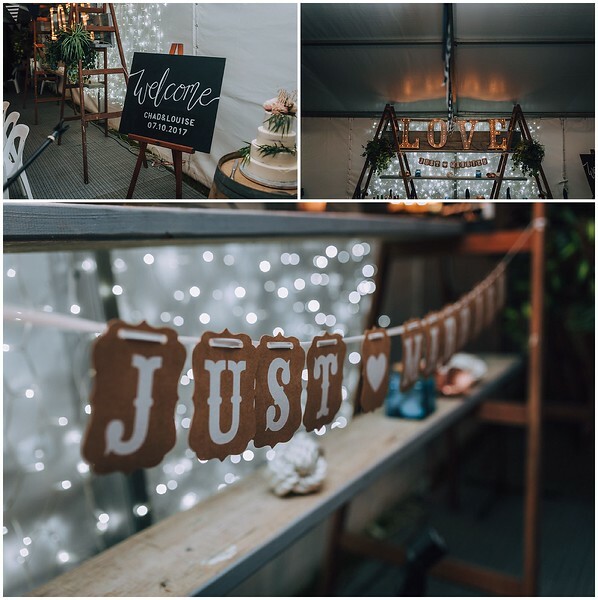 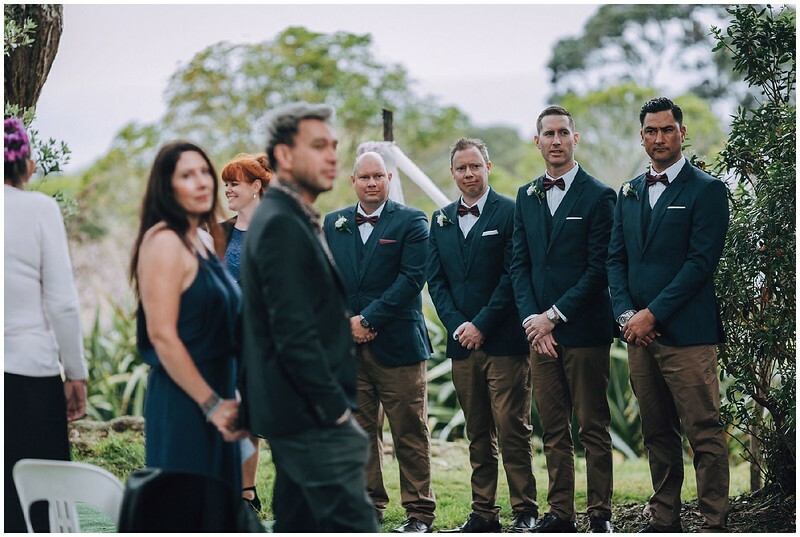 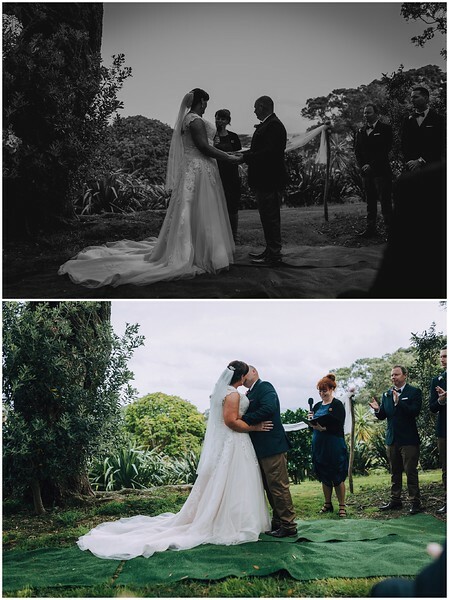 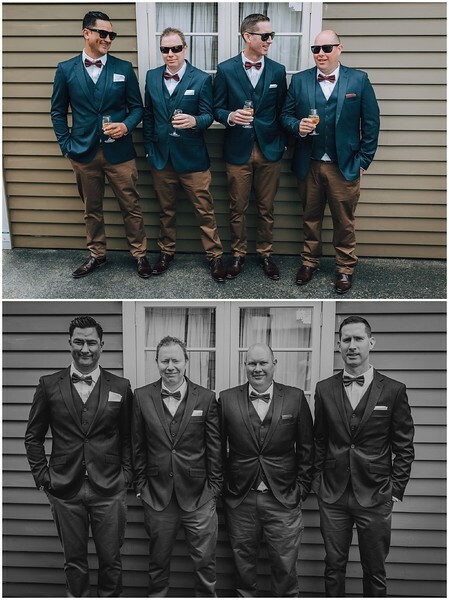 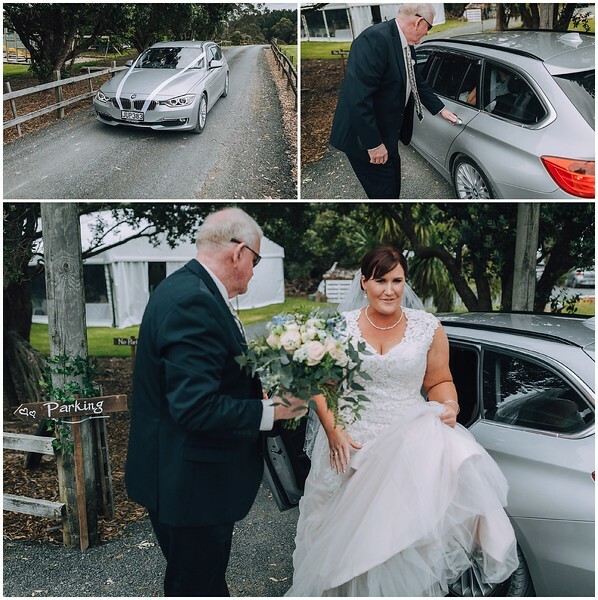 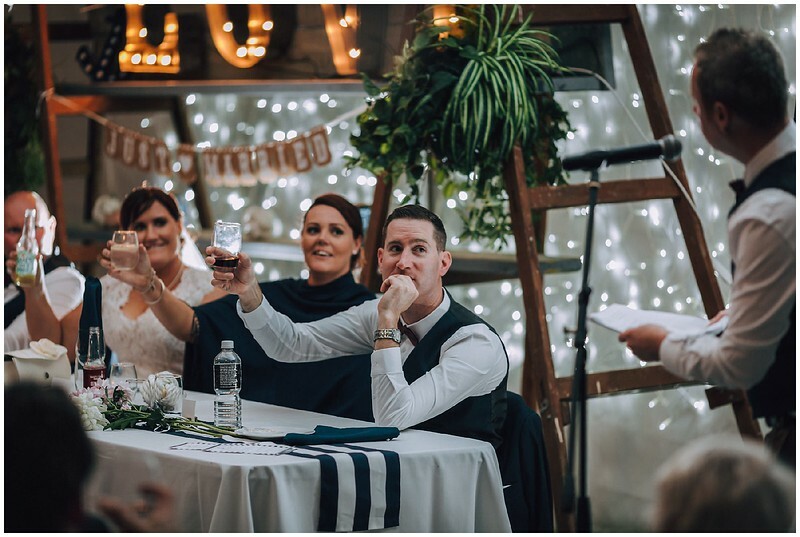 It was the perfect setting for a fun, relaxed evening where so much love between Louise and Chad and their families and friends could be shared. 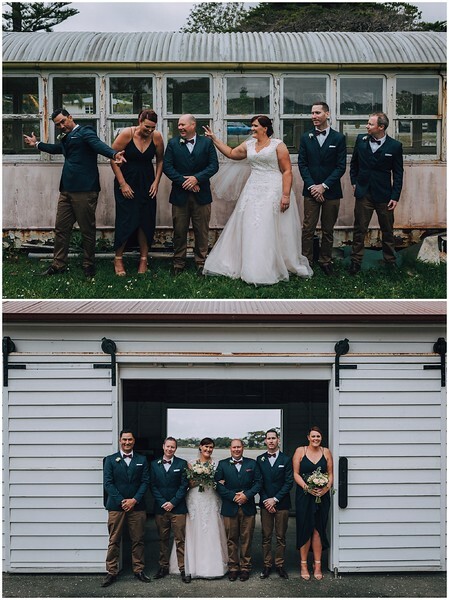 Thanks so much team on having me as a part of your magical day!